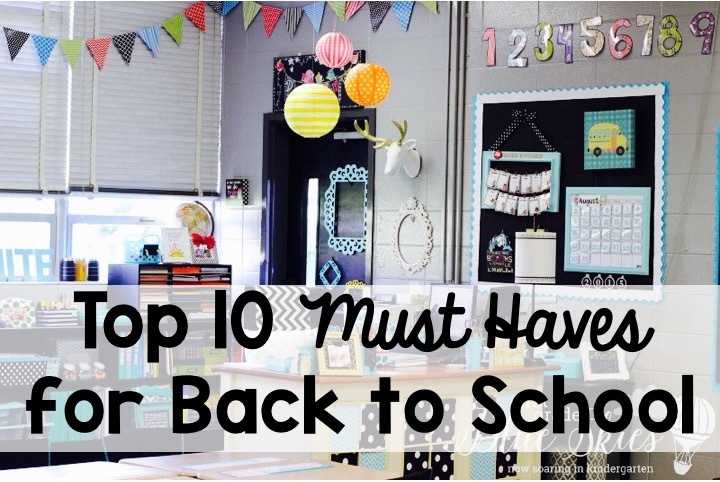 My Top 10 Must Haves for Back to School: I have always loved Back to School. I love school supplies, I love finding just the right pens and pencils. I think I enjoy it more than my kids. 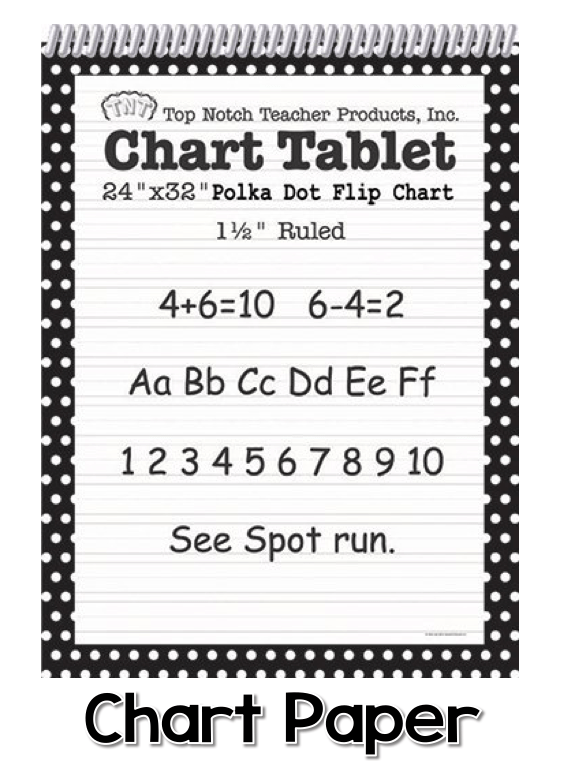 I also love buying things for my classroom and prepping for the beginning of the school year. 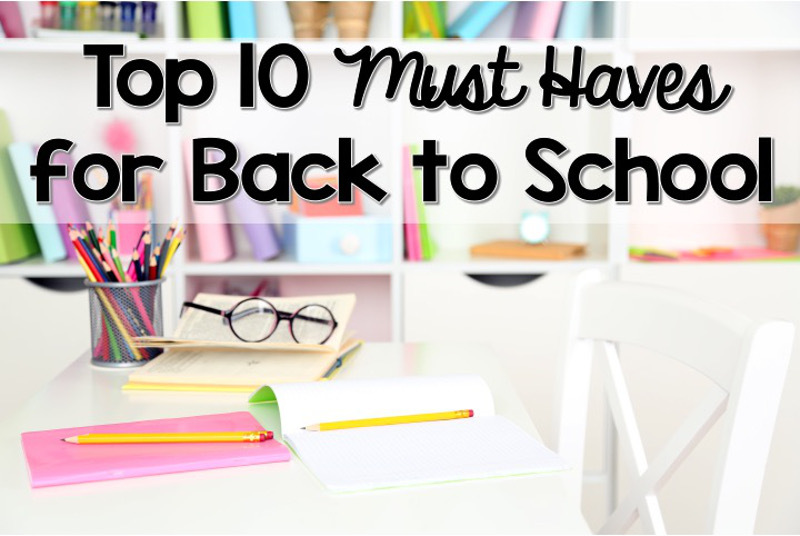 I have compiled a list of my TOP 10 Must Haves for Back to School in case you might need some fresh ideas! I use my printer with HP Instant Ink. It is phenomenal. I pay $10 a month for 300 pages and I never have to buy ink cartridges. You can get a free month using with my: REFERRAL CODE HERE . 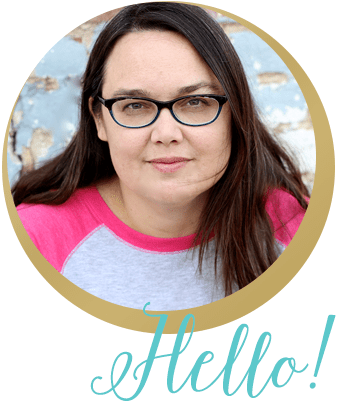 The Erin Condren Lesson Planner is one of my favs. 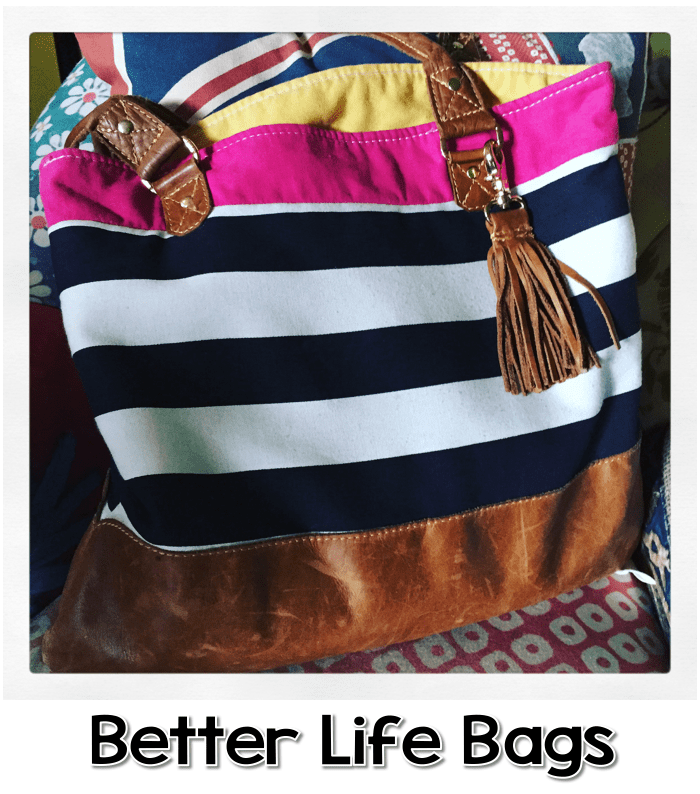 I’ve used one the last couple of years and haven’t regretted it! If you’d like me to send you a $10 coupon, email me =) You can see them on the Erin Condren Website. 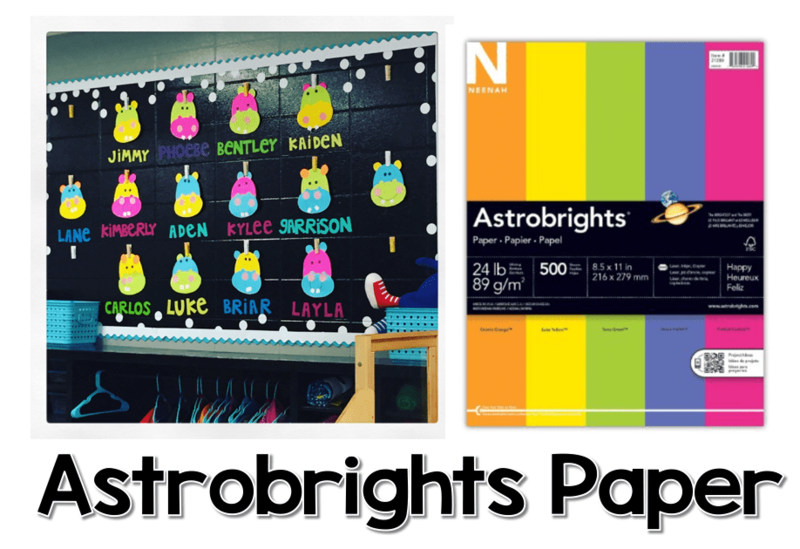 I hope this will give you some ideas of things you can use at the beginning of the year! Let me know what’s on your list!! I love Frixon!!!! 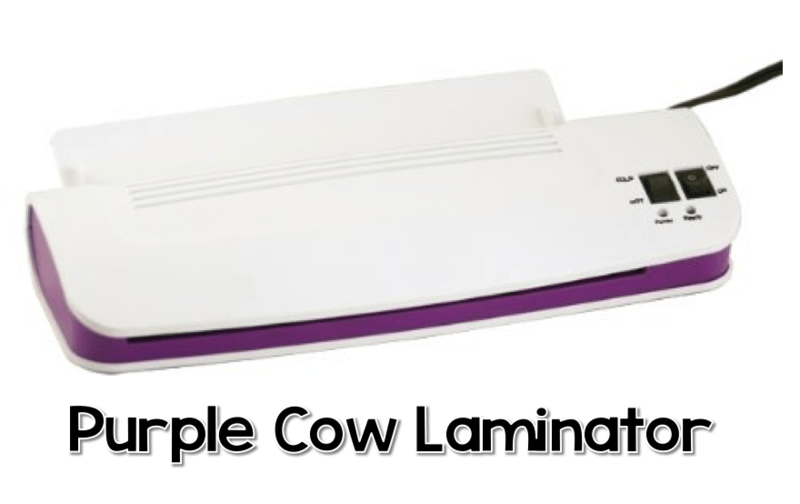 I have the same laminator and circle punch too! Great list! Thank you for the supply list! Great ideas! 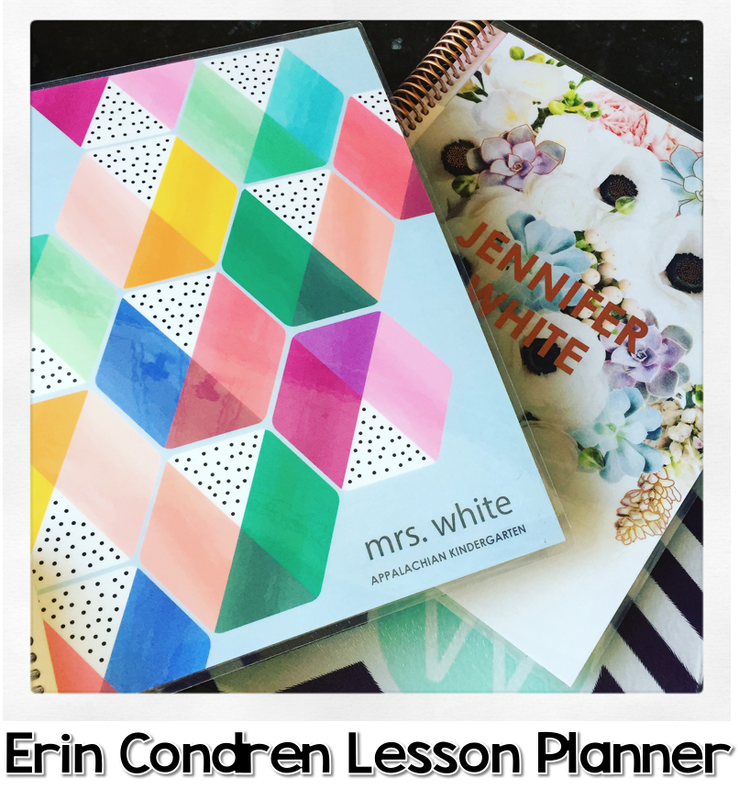 I’ve never used an Erin Condren Lesson Planner and would like to try one this year. Can I get that $10 coupon, please? 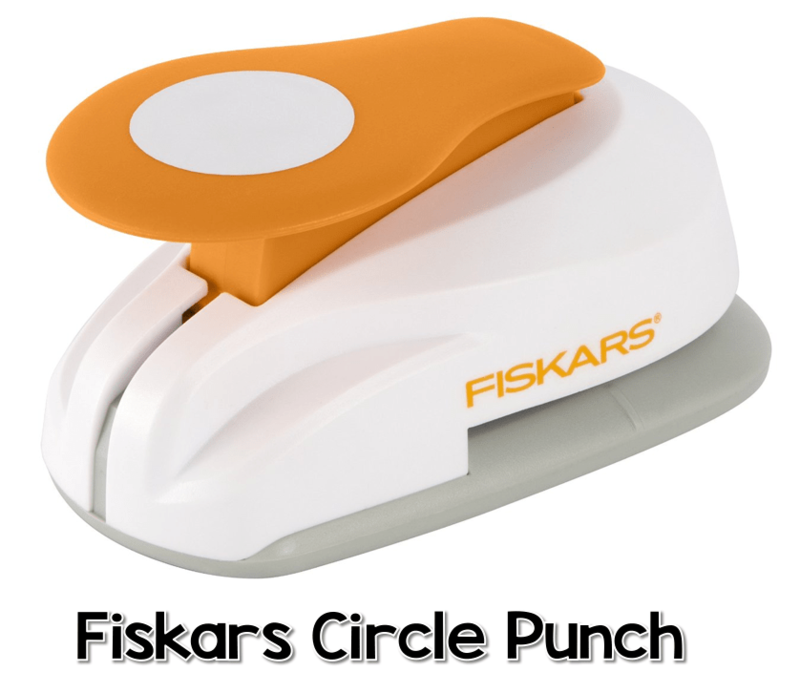 I just bought one this year and it is great. Can’t wait to use it. Staples and Wal-Mart have some real good ones if you would like to try one first. They are JUST like the Condren ones but for way less $$$. Thank you for the ideas! I just placed a whole bunch of items in my Amazon cart. I love the Marvalus Tape. 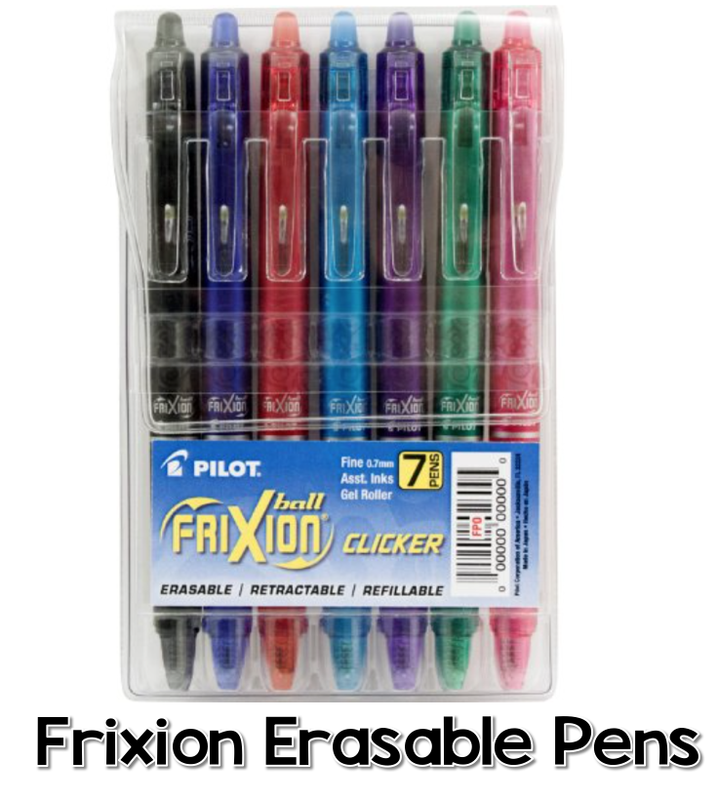 I have been trying different ideas my classroom for years.I never knew about Frixon pens. 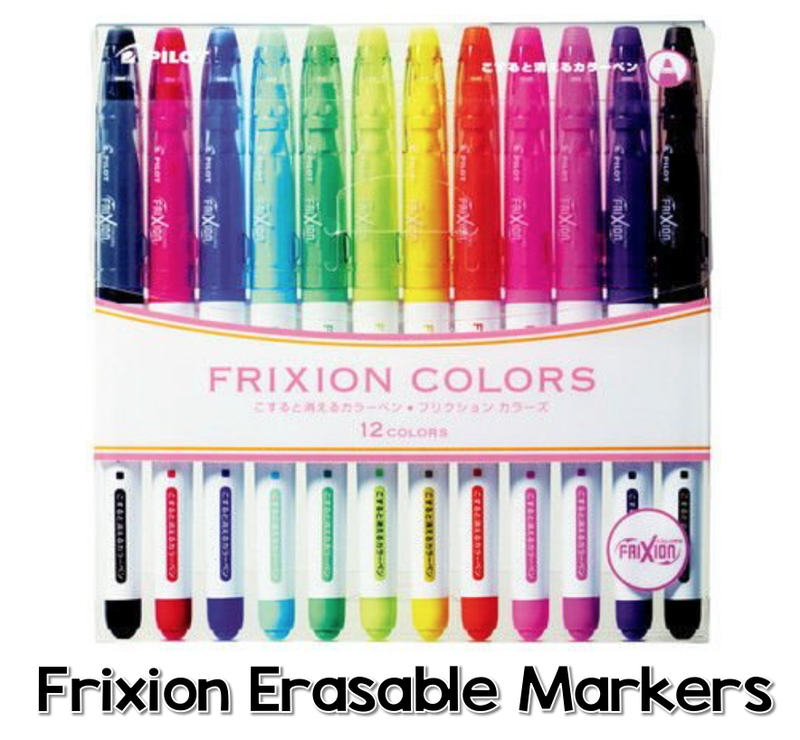 My daughter used “erasable highlighters” in her rented college text book last year. The highlighter did not erase. Needless to say she ended up paying for the book. I am going to buy her a set of Erixon highlighters and ask her to use them with caution. Og course I ordered a set of pens and markers as well! I could go on and on. Thank you!!!!!! I really want a new printer, heavy-duty printer!!! 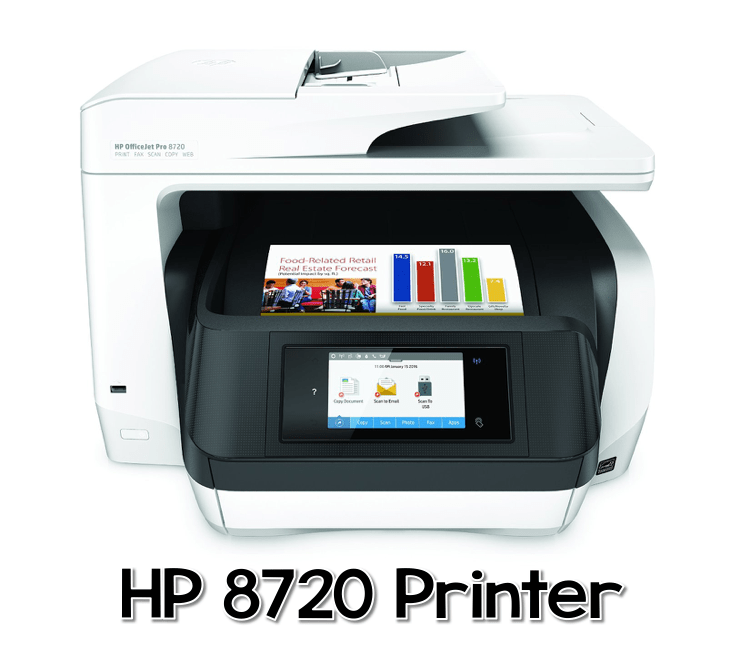 I have a huge laserjet printer, how do you think this one compares? 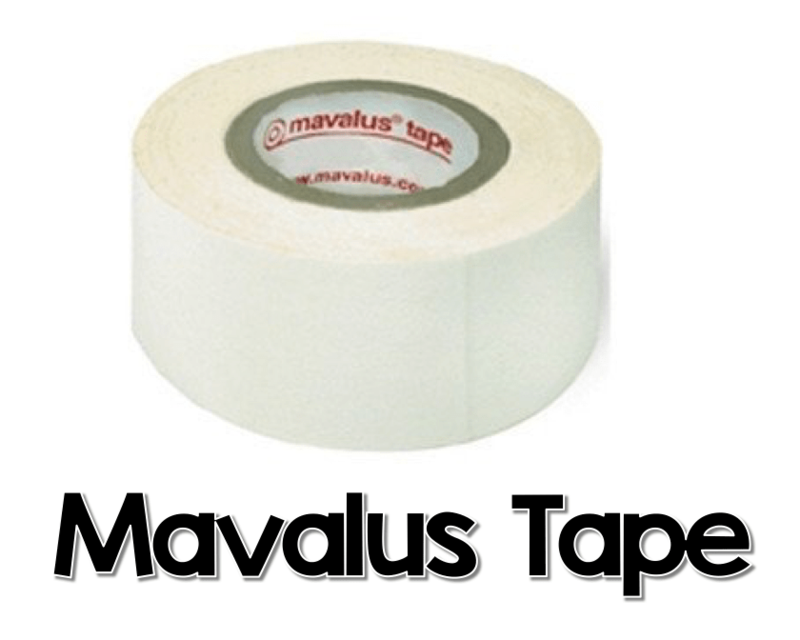 I use Mavalus (or as I call it Marvelous) tape on everything. I am convinced I should buy stock in their company. It is the one thing I must have to help stick things to walls without leaving marks! I’d love to try the planner, too. May I have a coupon, please?